Are you a crocheter that wants to learn how to knit? I am a crocheter at heart with a passion for adventure, and that’s how I ended up in the knitting aisle feeling all sorts of out of place. Learning to knit can be a painless – and inexpensive – endeavor! My sister, the knitting wizard of my family, has graciously provided this list of things you DO NOT need when learning to knit. Thankfully the list of things you DO need is a short one! 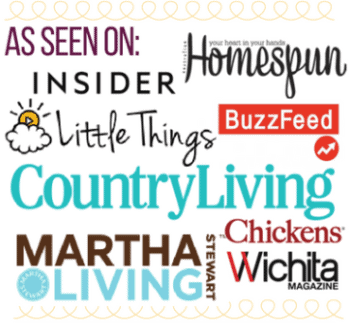 😉 Find the short list of what you DO need at the bottom of this post. As I stood, dumbfounded and cross-eyed from staring at the knitting implements at the craft store, I found myself wondering if I really needed the row counters. And what about those needle stoppers?! If I DO need them, what size?? Surely I can count my own rows… and I don’t THINK I’ll need to stop my needles. Or will I? What do they do exactly? Thankfully my sister Meadow, a knitting pro, is just a phone call away! 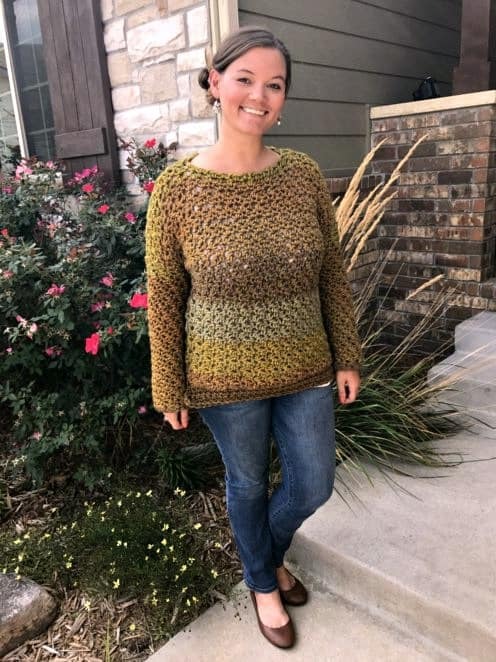 Since she was such a help to this concerned crocheter, I have asked her to write up a guest post spelling out all the things you DO NOT NEED when learning to knit. Thanks, Meadow! Cable needles (like these) are useless for all knitters. Cabling without a needle is a bit of an advanced-knitter skill, but cables themselves are too, so this accessory isn’t necessary when learning to knit. Counters, either tangible devices or apps, are useful. 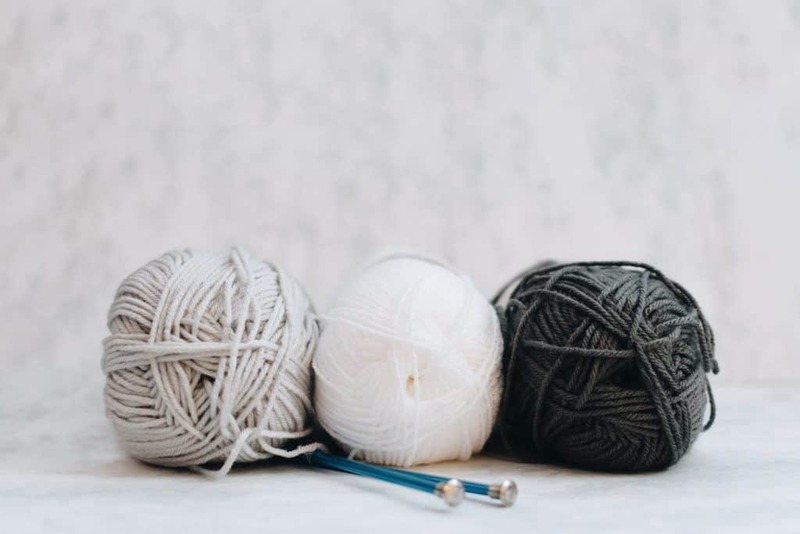 Advanced projects will require keeping track of your place in a pattern, the number of rows or stitches worked, etc., but beginner projects should be straight-forward ones that can be easily counted and probably small in size. Pass on the counters until you’re ready for more complex projects. I am a notebook and pen addict so I use the excuse of needing to keep track of my knitting to have a dedicated notebook (or 7) to do so. I’m old school in that I prefer pen and paper to digital formats for most things. (And, I have a few…43?…notebooks ready to have the first 15 pages used up only to be lost under a pile of yarn and junk mail while I move on to fall in love with yet another knitting notebook and start the whole cycle again…I can’t be the only one!). Double pointed needles (DPNs) are for small projects worked in the round. Typically they are 5-8” in length, have points on both ends, and come in packs of 4-5. I loooove DPNs. I like making small projects so that I actually finish them. (And even then, let’s be honest, I have approximately 96 WIP, heh). And I also like working in the round. DPNs are great for gauntlets or gloves, socks, small sleeves or pant legs, parts of plushies, etc. But, DPNs require a high level of dexterity and yarn management skills, mastery of picking up stitches, ability to keep an even tension like a boss, and a willingness to be patient in your frustration at times. Dropped stitches is terrifying as a new knitter and DPN projects are asking for them. I don’t recommend beginners tackle DPNs or their projects while still learning the basics. Novelty yarn has specific purposes but learning to knit isn’t one of them. The stitch definition achieved with a medium-weight (worsted) acrylic or wool yarn can’t be beat when you are beginning to knit. It is essential to learn to count stitches, count rows, pick up the correct bar of a stitch, pick up the whole ply and not 2 of 4 strands, frog back (rip out stitches) easily, etc.…all things that novelty yarns are not known for. Stick with plain ol, size 4/worsted weight/Aran yarn (like this) when learning to knit. In short, all you really need when learning to knit is good, sturdy yarn like this and a regular ol’ pair of knitting needles. I recommend using a larger set of needles (6 mm or larger) while you’re learning. When learning to crochet, my brother told me that “It’s just one string of yarn, you can’t screw it up so badly that you can’t rip it out and start again”. 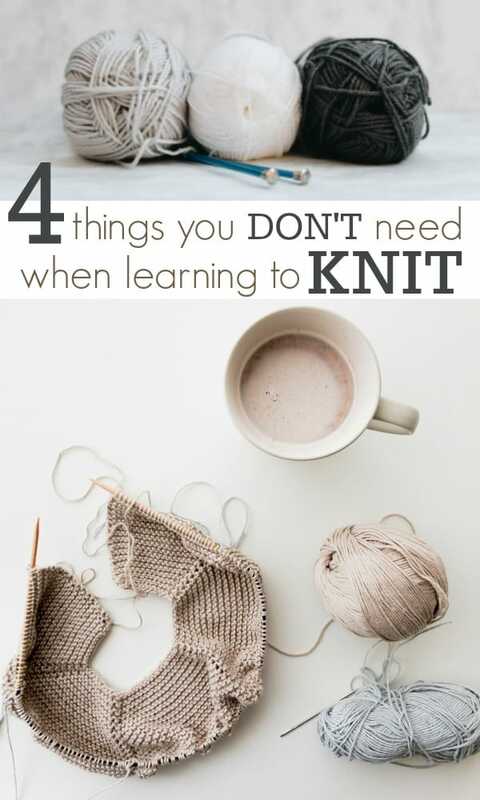 That really stuck with me, and I’m learning to embrace it while I learn to knit! Stay tuned for more in this knitting series, including a beginner pattern!